Since 1943, Hanna Brophy workers’ compensation lawyers have focused on one thing: representing insurance companies, self-insured employers, and governmental entities in our workers’ compensation cases in California. Our roots can be traced back to the creation of the original treatise on California workers’ compensation law. But that doesn’t mean that we’re are stuck in the past. We work hard to stay current on changes to the Labor Code and case law. Click the tabs below to see what we do best. For nearly 75 years, Hanna Brophy has represented insurance companies, permissibly self-insured employers, and governmental entities in all aspects of litigation before the Workers’ Compensation Appeals Board. As workers’ compensation law has changed over the years, we have stayed on the cutting edge of case law, providing our clients with aggressive, innovative, and vigorous defense. Our policy is to take the initiative and to move matters quickly and steadily to conclusion while containing costs. With recent changes in workers’ compensation laws, we expect a significant increase in petitions alleging violations of Labor Code section 132a as well as petitions alleging serious & willful misconduct. Return-to-work issues are also a bigger potential minefield than ever before. With the increase of FEHA litigation, these claims are complex to defend. It is imperative that employers have an attorney who is experienced with these overlapping issues in order to defend their interests. At Hanna Brophy, our attorneys are informed when it comes to ever-evolving changes in these fast-moving areas of the law. Our attorneys are experienced in the vigorous defense of such a claims. IDRs that are granted to qualified safety-class members can be very costly to a municipality. Claims adjusters who handle workers’ compensation claims for safety officers need to be intimately familiar with the requirements of an IDR when a safety officer suffers a serious injury that may render him or her unable to return to regular duty. In such cases, the defense of a workers’ compensation case must be handled with an eye toward the defense of the potential IDR. An integrated approach between workers’ compensation and IDR law from the inception of the workers’ compensation case increases the likelihood of victory with respect to the likely application for an IDR. Claims adjusters should refer these types of workers’ compensation cases to Hanna Brophy attorneys who have expertise in the defense of IDRs. Some municipalities do not defend applications for IDR, but the resistance to granting IDRs has a positive deterrent effect on future filings and can result in a substantial cost savings for the municipality. With the enactment of AB 1127, effective January 1, 2000, public employers are no longer exempt from the imposition of civil penalties for Cal/OSHA violations. Civil penalties for citations that are classified as “serious” have increased to $25,000 for each separate violation; daily abatement penalties can reach $15,000 per day. Citations classified by Cal/OSHA as “willful” following serious injury may result in criminal prosecution and civil penalties ranging from $100,000 to $3,500,000. Death cases are automatically referred to Cal/OSHA’s Bureau of Investigation for criminal investigation and possible criminal prosecution. There is significant interplay between your workers’ compensation claims and Cal/OSHA. Many of our attorneys at Hanna Brophy are qualified and experienced in both areas, and we are best able to coordinate your defense. If you have a serious injury or death on the job, or if you are notified of a Cal/OSHA investigation or citation, you should immediately consult with an experienced Hanna Brophy attorney. We understand that there’s more to a successful workers’ compensation defense firm than litigation. Our lawyers can help with the design of effective claims management and return-to-work programs. 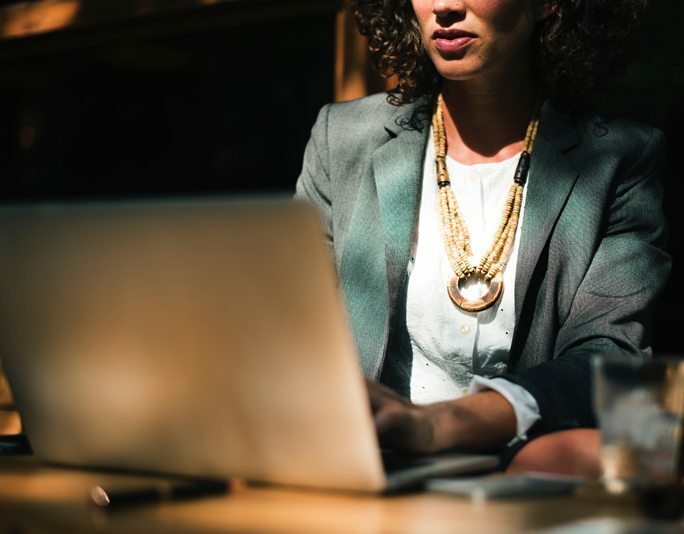 With offices located all throughout California, our seasoned partners and experienced associates blend their expertise in the representation of our clients. Each office enjoys a regional reputation among judges and opposing counsel as a solid, aggressive legal representative of defendants. From our firm’s earliest days, founders Warren Hanna and Don Brophy established high standards. The same standards of expertise, professionalism, innovation, and personal service have guided us ever since. For these reasons, you can count on Hanna Brophy case after case. We’ve been the leaders in workers’ compensation law in California for nearly 75 years. 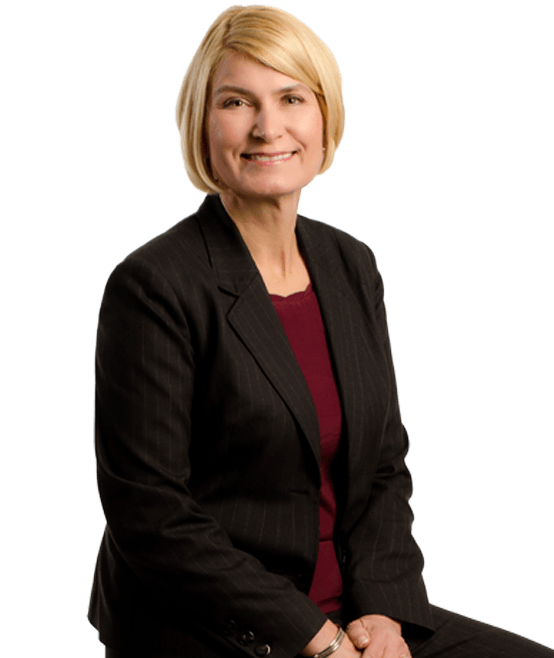 In 1986, Elizabeth began her legal career with Hanna Brophy as a law clerk during her second year of law school at University of the Pacific, McGeorge School of Law. On December 4, 2010, she was elected as Hanna Brophy’s fourteenth senior partner.Elizabeth has an accomplished trial practice, obtaining countless "take nothing" decisions before the Workers' Compensation Appeals Board, many of which were injury AOE/COE psychiatric cases invoking the good faith personnel action defense. Her clients are primarily self-insured governmental agencies and school districts. Todd Ewing joined Hanna Brophy in 1997, bringing with him several years' worth of experience in employment litigation. He became a partner in 2002 and was promoted to the managing partner of the Riverside office in 2003. 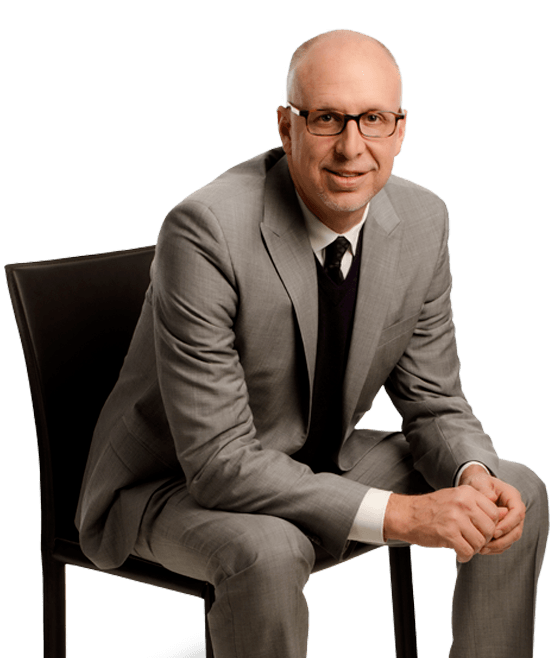 He now runs the Firm’s Los Angeles office.Todd's practice encompasses all aspects of workers' compensation defense, including defense of Labor Code section 132a claims, serious & willful petitions, penalties, and CalPERS issues. 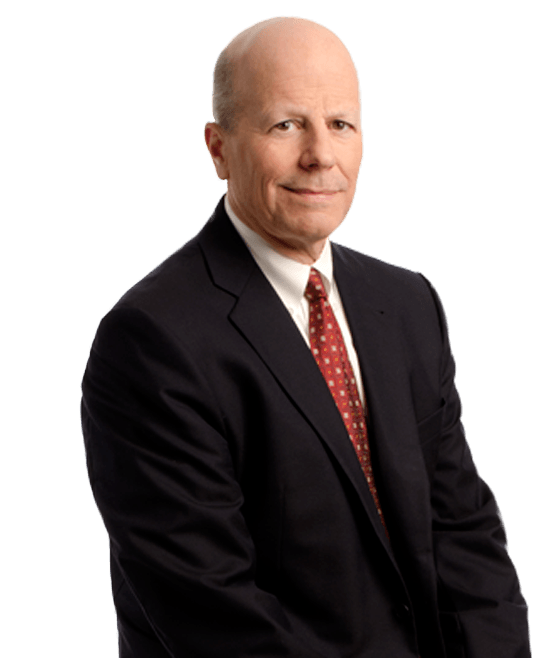 He has developed a special interest in representing professional sports teams, self-insured employers, and governmental entities. 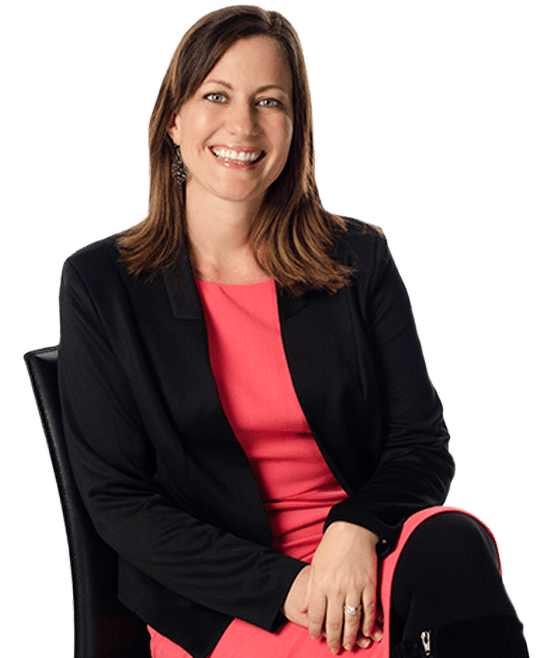 Brenna Hampton is the managing partner of our San Diego office and a California State Bar certified workers’ compensation legal specialist. In 2005, she was admitted to the California State Bar after obtaining her Juris Doctor from California Western School of Law in San Diego, where she earned special designation as a distinguished advocate on the client counseling and negotiation teams and where she served double-tenure as president of the law school’s Women's Law Caucus. John Armanino is the managing partner of the San Francisco office, a Senior Partner in the firm, and a member of the firm's executive committee.During the course of his career at Hanna Brophy, Mr. Armanino has appeared in nearly every superior court in Northern California and has tried cases to conclusion in nine different counties. On July 1, 2012, Leslie was appointed to lead the firm as our Firm Managing Partner. 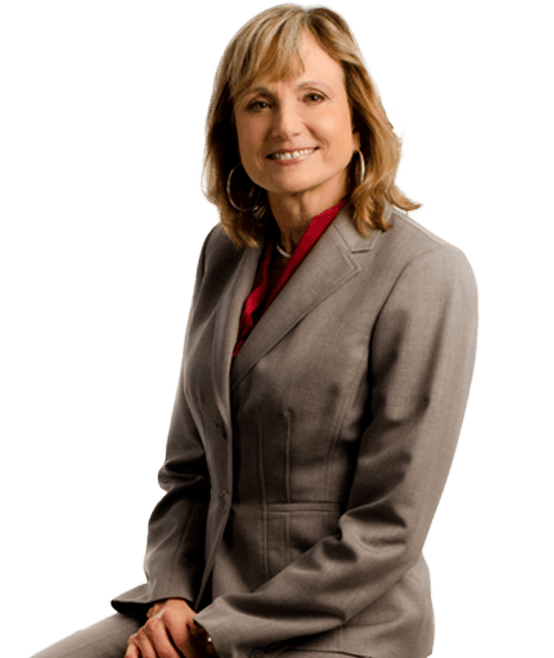 Leslie has practiced in the area of workers' compensation for over 20 years. The California State Bar recognizes Leslie as a certified specialist. She represents employers and insurance carriers with respect to workers' compensation claims and related matters. Ms. Tuxhorn also represents employers with respect to allegations of serious & willful misconduct as well as claims of unlawful discrimination brought pursuant to Labor Code section 132a. Hanna Brophy is proud to be a part of the legal community and an active member of these many associations.